CMS Doubles-Down on MIPS; 2019 expected payment reductions in the proposed program changes triple. Requirements to use 2015 certified EHR technology rather than 2014 certified software. These negative adjustments, however, also expand the pool of money available to high performers. Now there will be $872 million dollars available to be distributed among providers who meet minimum thresholds as well as those who meet the exceptional performance standards. Additional scoring and payment incentives to participate in Advanced APMs. 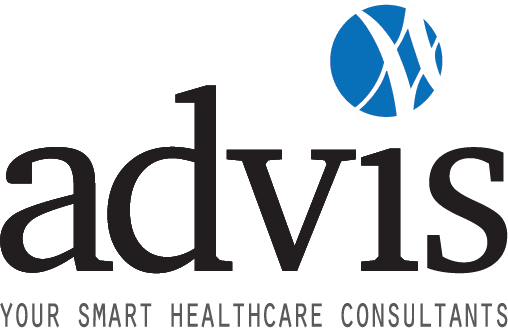 To assess potential risks to your organization’s reimbursement levels and/or to implement a plan to capture positive payment adjustments, please contact The Advis Group through our website, or by calling 708.478.7030.